Larsen Jewellery is a family owned business, established by Lars and Susie Larsen whose team of talented jewellers draw on more than 150 years of experience in the jewellery industry. The business was established with a vision of providing customers direct access to a jewellery workshop to offer a combination of exquisite workmanship, personal service and competitive workshop prices. We are also the first and only business in Australia to introduce the unique and innovative concept of making each other’s wedding rings under the guidance of an expert jeweller. 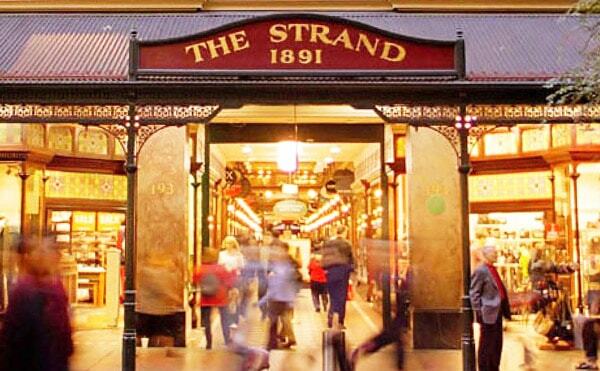 Larsen Jewellery is based in Sydney’s historic Strand Arcade and Melbourne’s GPO building, and has plans to expand to other capital cities in the near future, including Brisbane, Perth and Adelaide. At Larsen Jewellery you deal directly with the jewellers at our studios and all our fine jewellery is custom made by our talented jewellers. We specialise in custom made engagement rings and wedding bands and sell loose diamonds at competitive workshop prices. We also custom make a wide range of other types of fine jewellery, from diamond earrings to pendants and bracelets. Larsen Jewellery also offers the unique and romantic experience of handcrafting each other’s wedding rings under the guidance of a jeweller, known as the Wedding Ring Experience.